June 21, 2017 By Tiffany Ivanovsky Leave a Comment By clicking on our links, we might make a SMALL commission - Thanks for the support! See our full DISCLOSURE here. Ready to beat the heat this summer? We use this deal each summer and it’s a life saver. 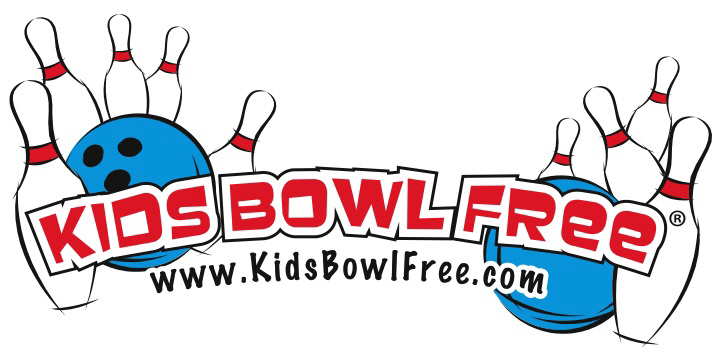 Grab the chance to get 2 free games of bowling each day (over a $500 value per child) throughout summer by Kids Bowl Free. This is a great opportunity is your are already looking for some fun family activities this Summer. Select your state, click your bowling center and complete the registration page. Be sure to check the box at the bottom of the form that says ‘Yes, send me my coupons weekly via email!’. You’ll then receive emails when your coupons are ready, each Sunday for as long as the program runs.